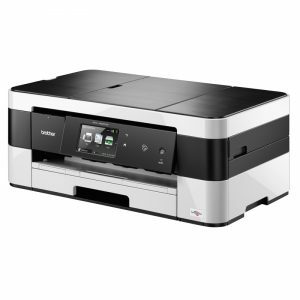 The perfect balance of performance and affordability in small-workgroup mono printing. 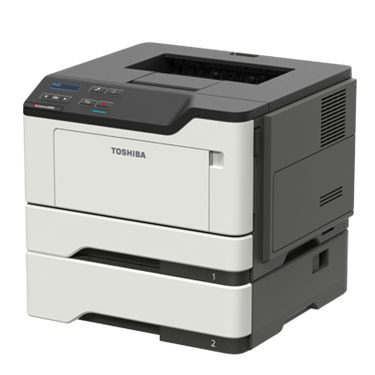 The e-STUDIO408S is small in size making it a perfect fit for the desktops of small to medium offices. 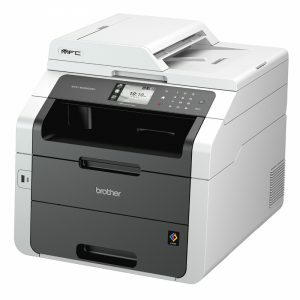 Printing up to 40 pages per minute with complete ease makes this printer a highly capable office assistant. 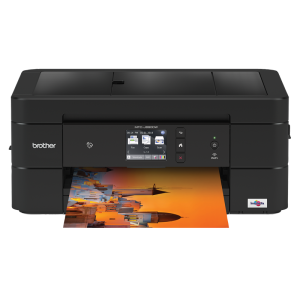 The 1200 x 1200 dpi resolution generates impeccable document quality detailing crisp images and fine graphics. Complete with envelope print capability and multiple pages per sheet to save our paper resources. The e-STUDIO408S has high-level security features as standard to protect the device from unauthorised access.